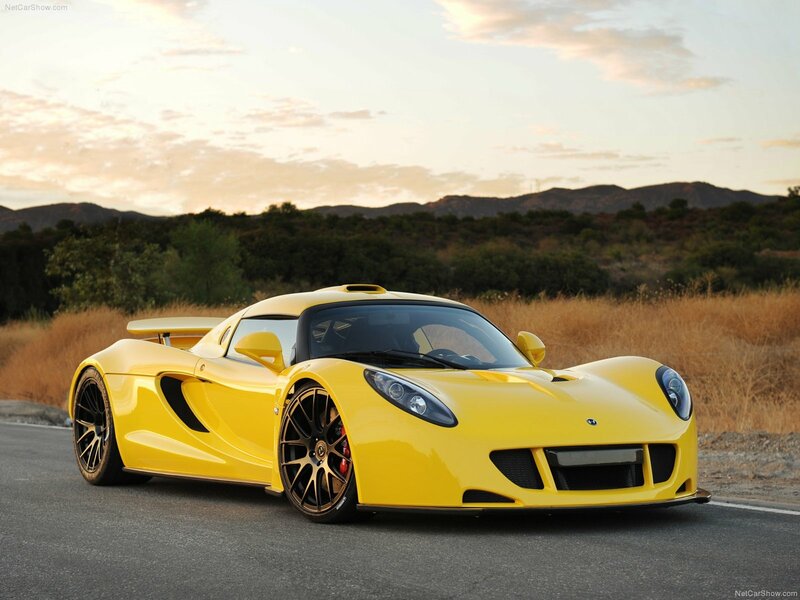 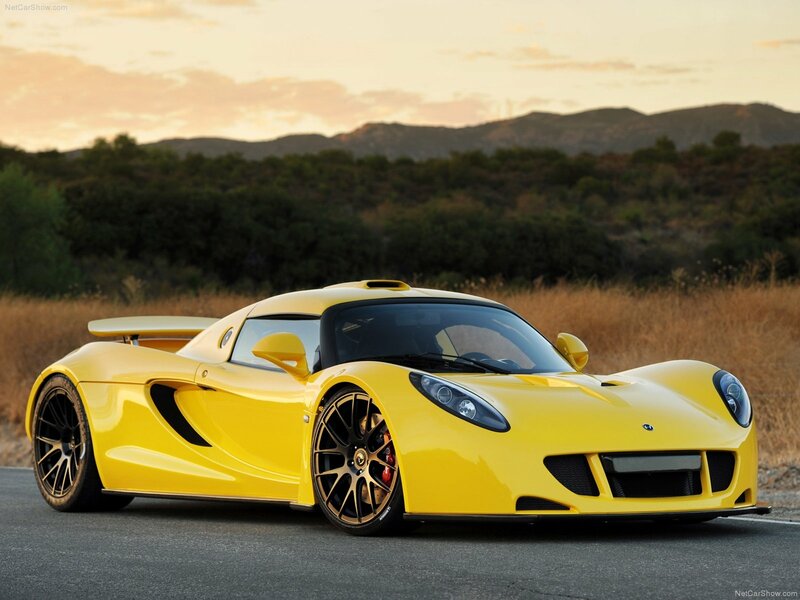 My perfect Hennessey Venom GT. 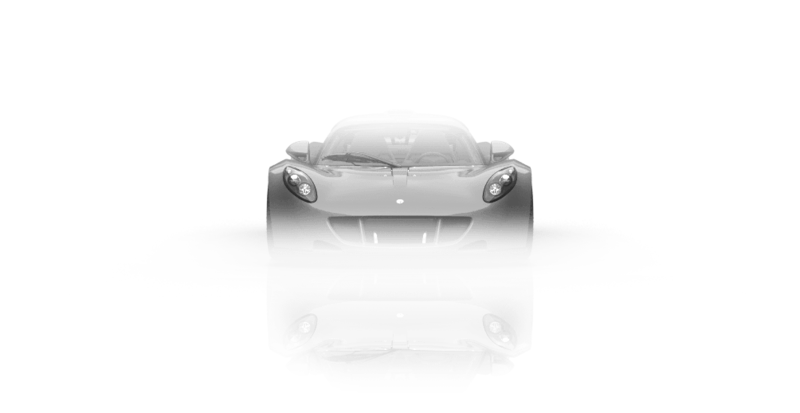 3DTuning - probably the best car configurator! 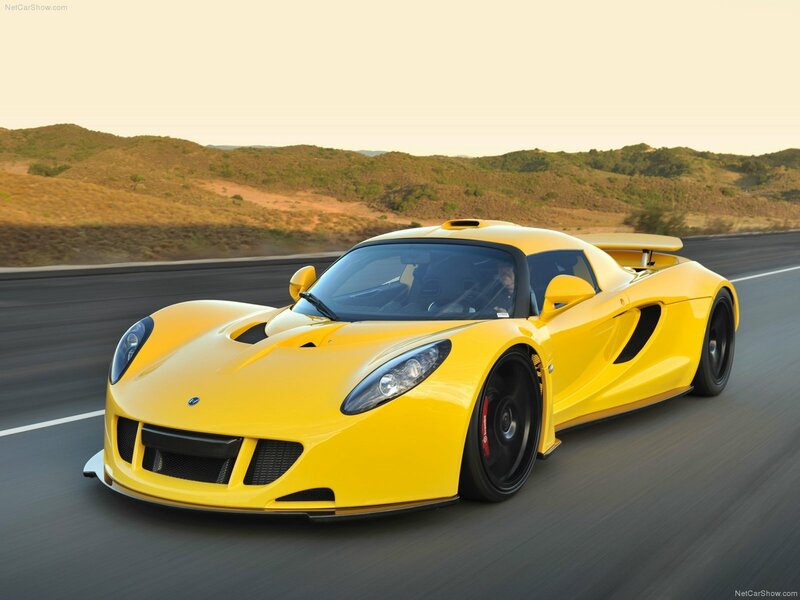 Hennessey Venom GT - American sports car made by Hennessey Performance Engineering tuning company, founded on the Lotus Exige basis with a donor engine from Chevrolet Corvette Z06 (GM LS7). 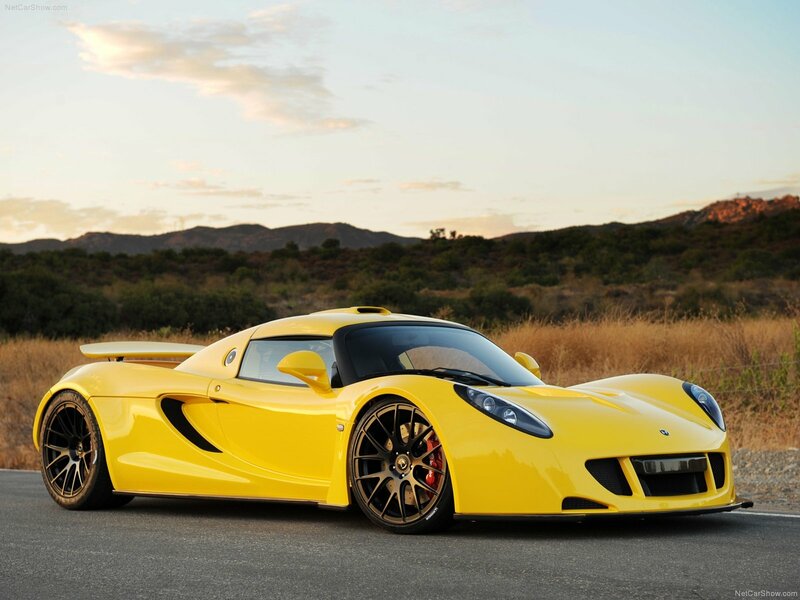 In 2013 a car hit the Guinness Book of Records, speeding up to 300 km/h in 13.63 seconds, beating the previous record of Koenigsegg Agera R (14.53 seconds). 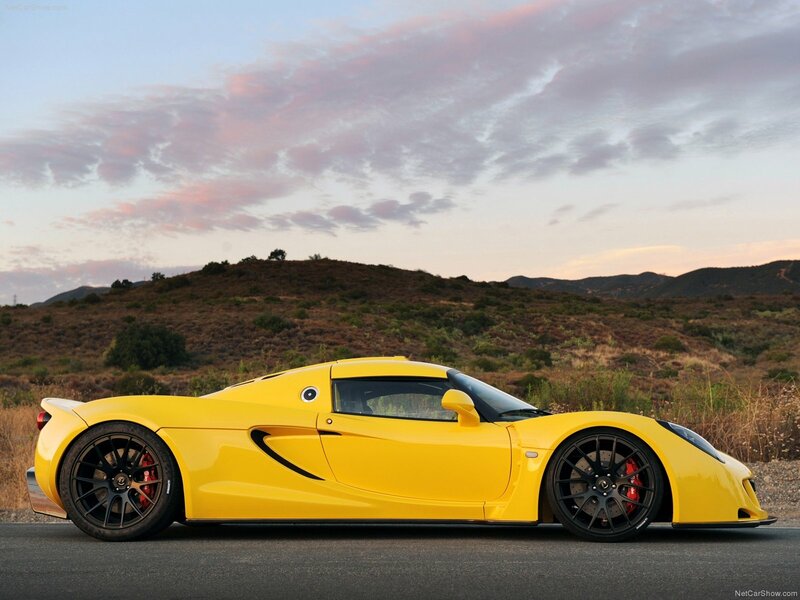 Also in the same year the car hit the Guinness Book of Records as the fastest production car, speeding up to 427.6 km/h, which is only a few km/h less than the maximum speed of Bugatti Veyron 16.4 Super Sport.